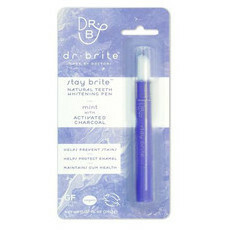 The Dr Brite Whitening Toothpaste uses a unique combination of Activated White (Binchotan) Charcoal, Silica, Organic Coconut Oil and Vitamin C to help whiten teeth, remove plaque and promote healthy gums. 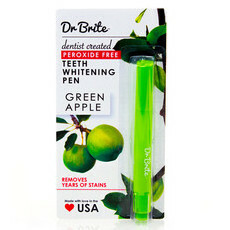 It also contains Spearmint extract for fresh breath. 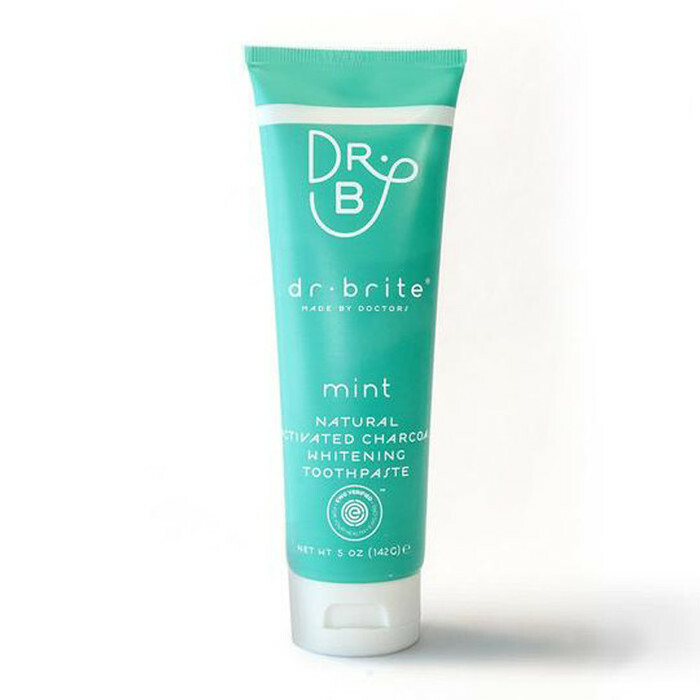 This is a great alternative to messy black charcoal whiteners and a great way to maintain white teeth. Made in the USA, 100% Natural. SLS & Fluoride Free. Gluten Free. 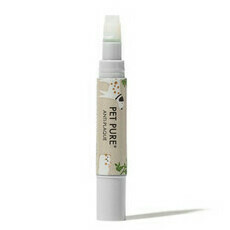 Certified Cruelty Free. Vegan. Aloe Vera, Coconut Oil, Spearmint Oil, Tea Tree Oil, Vitamin C.
Place a small amount of your toothbrush and brush your teeth for two minutes. My wife is a dental nurse and she recommends this toothpaste. Personally I find it a little too runny (it goes watery pretty fast) but overall it is very high quality and definitely does the job! I like this toothpaste but it just needs to be that little bit more minty and fresh for my liking. I find I still have to brush with a commercial toothpaste every 3 or 4 days to get that really fresh mouth feeling which makes me feel like it's not 100% doing the job.